The Council has begun a 12-month building warrant of fitness amnesty - encouraging commercial building owners to review their compliance schedules before their building’s annual warrant of fitness is due. Owners of commercial, industrial, retail and community buildings have a responsibility under the Building Act 2004, to ensure their building is safe for people to enter, occupy or work in. This means all systems must have regular checks to ensure they operate properly for the life of the building. Council Building Manager Vanessa Mitchell says the amnesty is an opportunity for building owners to declare new or altered systems – such as fire alarms, smoke detectors or automatic doors and windows – so that the Council can work with them to add the systems to their compliance schedules. “We’ve had significant growth in the commercial sector in the district and the Council has reached a point where regular audits will be carried out to ensure the existing building stock is being maintained,” Mrs Mitchell says. “The amnesty is part of our customer-focused approach to actively engage with local building owners and build strong working relationships. An annual building warrant of fitness confirms the owner has met all inspection, maintenance and reporting requirements of the compliance schedule issued by the Council. 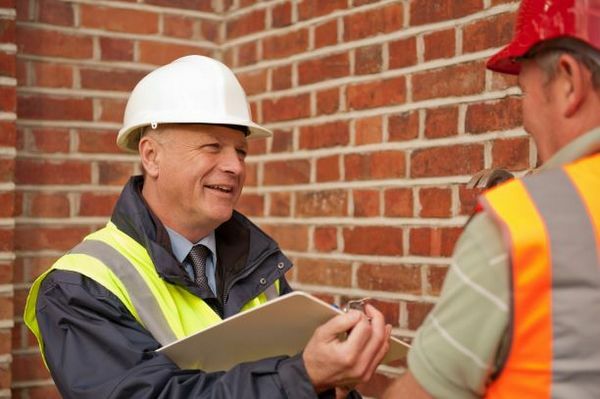 Building owners will receive a letter from the Council about two months before their building warrant of fitness is due, to advise them of the amnesty period and actions to take. Get more information on building owners’ responsibilities on the Selwyn District Council website.